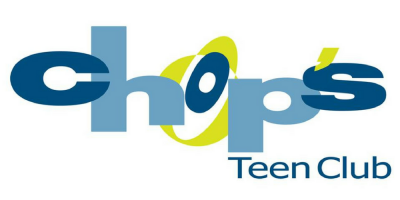 This position is responsible for working with the Executive Director and Board of Directors to plan and coordinate all aspects of fund development and public relations for Chop’s Teen Club. The Fund Development Manager will provide leadership on all fundraising initiatives including special events, major gifts, planned giving, sponsorships, donor cultivation and grant writing. A successful candidate will identify, organize and manage the fundraising activities with a focus on new opportunities to obtain ongoing and increased support from corporations, public and private organizations and individuals.